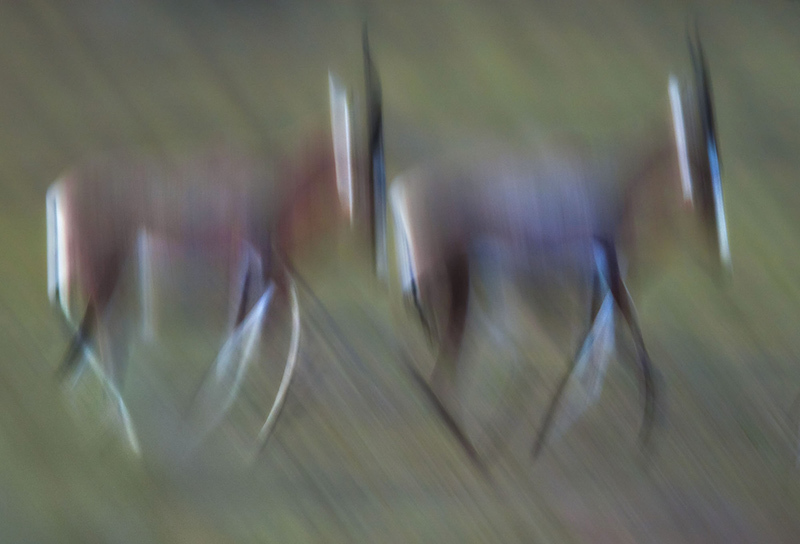 I’m selling two signed, framed prints of African wild dogs from my award-wining project Underdogs. The photographs have great impact at 36in x 24in in size and are tray-mounted in top quality wooden frames. 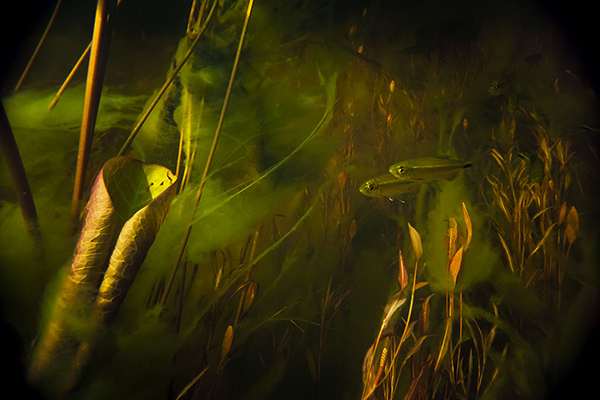 The first is my image ‘survivor‘ from the Wildlife Photographer of the Year and International Conservation Photography Awards. 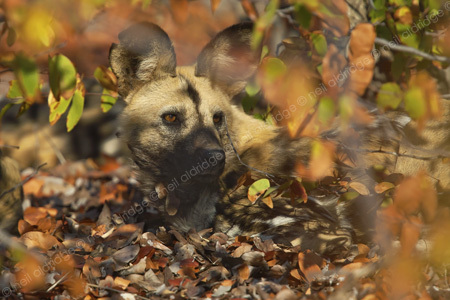 The second image is of a young pup exploring the world outside his den in Botswana. I have personally signed both prints and these are the only pictures of mine produced like this. Before I came to my senses and picked up a camera I used to row internationally (yes, that’s right…I used to think that getting up before dawn and training twice a day most of the year was fun). One of the most annoying things about racing was always when an opposing crew would blast out of the blocks, intent on setting a blistering pace from the start and making you play catch-up. I guess it would be like an arch rival throwing a personal best in the first round of the Olympic javelin competition. Well, for me, the year of 2011 has been a bit like that annoying rival. It’s set a standard that’s going to take new efforts to beat. Another way of looking at it is that 2011 has been a pretty good year. 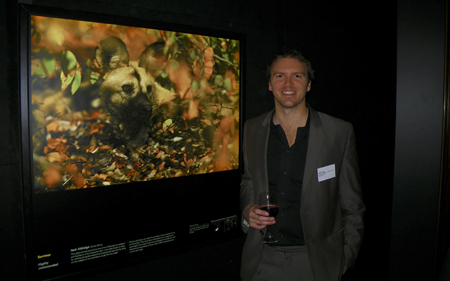 More than two million people around the world will have seen my African wild dog image Survivor from the 2010 Wildlife Photographer of the Year competition during the competition’s traveling exhibition. Winning this year’s British Wildlife Photography Awards documentary category for my country shoot portfolio was also a fantastic honour. This win brought another of my conservation stories to the fore shortly after my BBC Wildlife Magazine feature on the badger ‘cull versus vaccination’ debate hit the shelves – and the magazine’s front cover – in the autumn. However, my third conservation photo story to make it into the public domain was my biggest story of all and the culmination of three years of work. In December my African wild dog book Underdogs was published and, well, it’s a little early to say how it’s gone down but no doubt the reviews will soon start trickling in. I also supported the launch of the book with a talk at the Natural History Museum and this talk wasn’t my only event at this world-renowned institution in 2011 as it followed a short series of photo workshops earlier in the year. After all of that it probably sounds like I haven’t actually done much photography in 2011. And that is largely true. Being a photojournalist I do spend a lot of time in front of the computer and this year a lot of that time was spent writing Underdogs. I did get to some wonderful locations though. Scotland and Estonia both cemented themselves as favourite locations and made their way back into my plans for 2012 based on what I saw, who I met and the shots I got. Perhaps I have been a little harsh on 2011 calling it the ‘annoying rival’. After all – coming back to my racing – I remember that there never was a better feeling than coming from behind to beat an opponent. I guess in my celebration of the year that has passed I am just a little daunted at the work that lies ahead of me to make 2012 even better. But then that’s the nature of wildlife photography. Boundaries are being pushed and new markers set in the sand all the time not only by technological advances in equipment but by the techniques and wonderful imagination and innovation of other photographers.